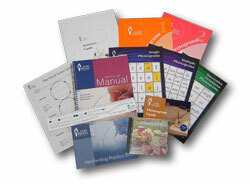 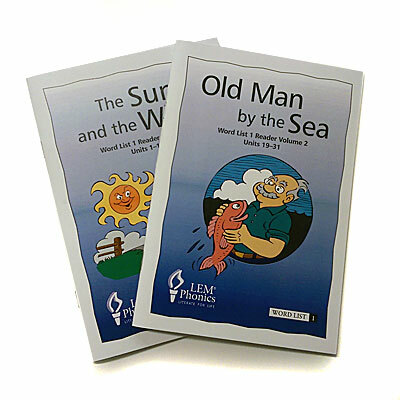 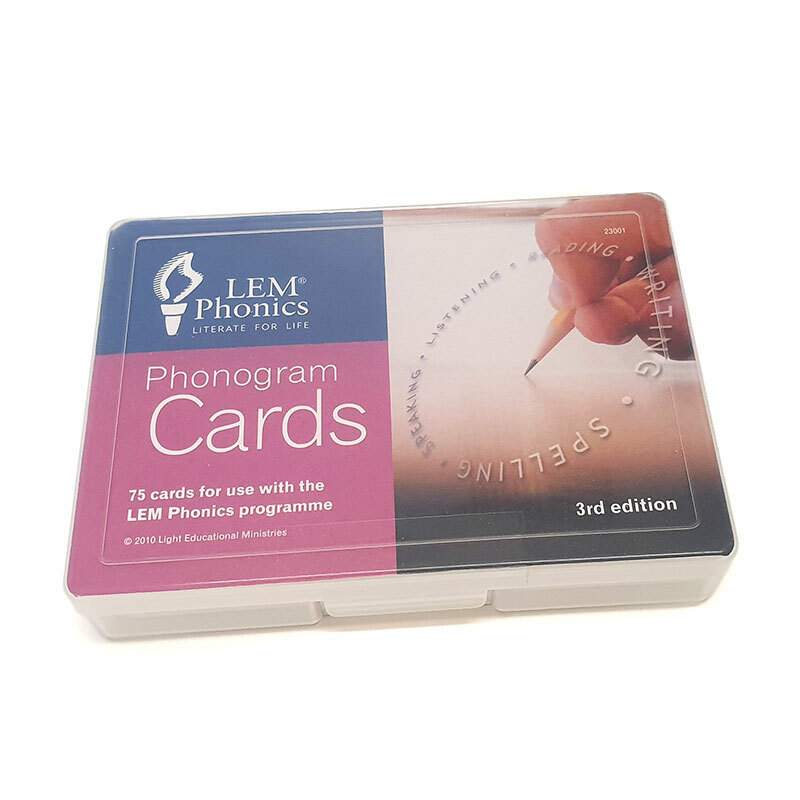 LEM Phonics is an Australian, intensive phonics method that is rapidly growing in popularity. 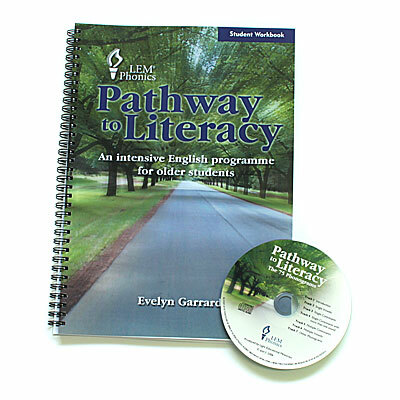 It has also been adapted for ESL (English as a Second Language) students and is presently enjoying good success overseas. 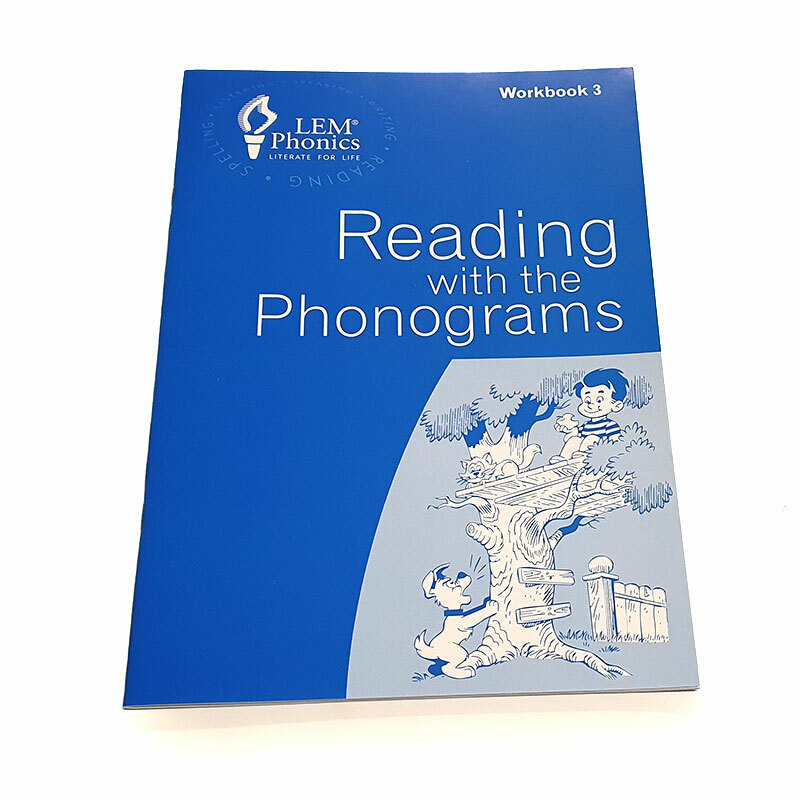 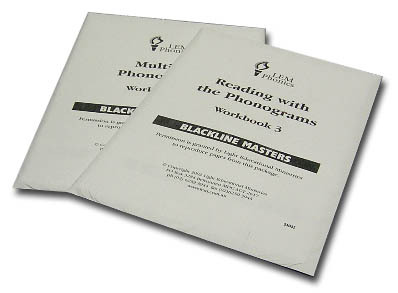 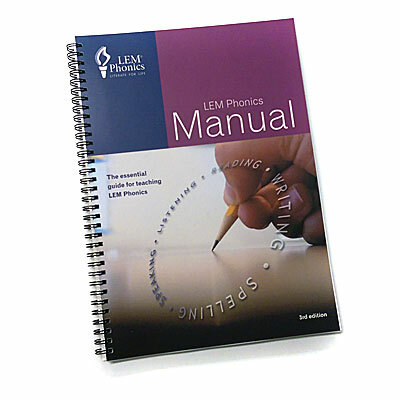 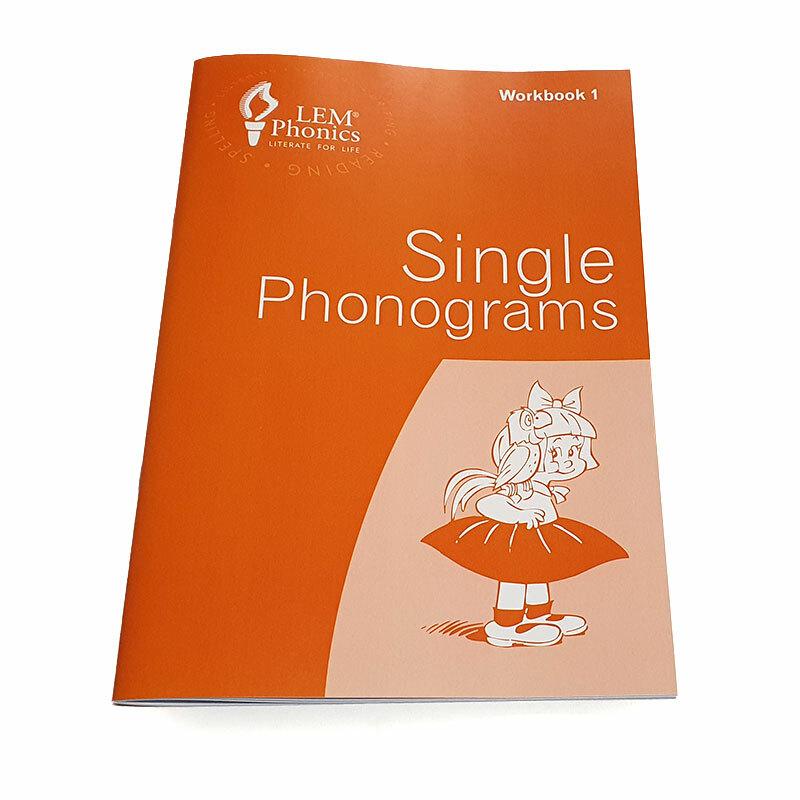 The method teaches listening, reading, writing and spelling concurrently using 75 phonograms.